LineageOS, has seen a meteoric rise in popularity. The project grew to support over 180 devices reaching over 1.8 million users thanks to the help of 700+ contributors. Now, the team is ready to move on to its next big milestone: re-basing on Android 8.1 Oreo. After teasing us back in December, the team has today announced that LineageOS 15.1 is ready. The most widely-installed Android custom ROM now offers all of the features that Android 8.0 and Android 8.1 Oreo bring to the table. That means notification channels and snoozing, picture-in-picture mode, support for the Autofill Framework, better background app and service limitations for improved memory performance/battery, smart text selection, and much, much more. Now, on to the actual devices that were announced to support LineageOS 15.1. Currently, the list isn’t that large in the first go-around, but given time more developers are likely to add to this list as they complete the device bring-up and meet the requirements laid out in the Device Support Requirements Charter. Specifically, we’re told that several devices are unable to receive LOS 15.1 due to a lack of support for a working HAL1 camera recorder, but they’re working on it. Also, though LOS 15.1 was announced today, the nightly builds won’t be ready until Monday when their build server starts making them. Before you can install any of these builds (once they go live), you will need to unlock the bootloader of your device and also flash a custom recovery such as TWRP. As usual, official LineageOS builds do not ship with superuser binaries pre-installed. Instead, you will need to also install one of the files listed here depending on your phone’s SoC architecture. Alternatively, you can install Magisk or SuperSU as well. As for Google apps, they don’t come pre-installed on LineageOS 15.1 builds. Open Gapps currently doesn’t offer Android 8.1 Gapps (specifically, the SetupWizard APK is still 8.0), so the team recommends you grab them from MindTheGapps right here. Finally, before you go flashing any of these builds, it is always recommended that you make a backup of your apps and data. The most recommended way is to use an app such as Titanium Backup or a free alternative like oandbackup. Both require root access to function. Now, to actually install the build, that depends on what you currently have installed. 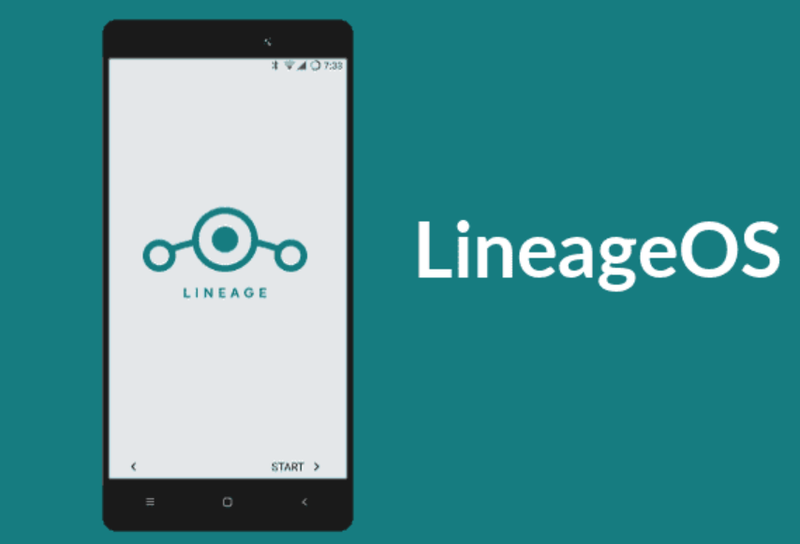 If you are running an OFFICIAL build of LineageOS 14.1, then you can follow these steps without wiping data. Download the update either from the links above or through the built-in updater app. If you download it from the updater app, you’ll need to use the “export” option in the menu to save the build to your internal storage. Download the Gapps package and one of the superuser packages linked above. Flash the LineageOS 15.1 build, and then the Gapps and superuser package. If you are NOT running an official build of LineageOS 14.1 (ie. anything else), then you follow the same set of above instructions except that you must wipe data before flashing.